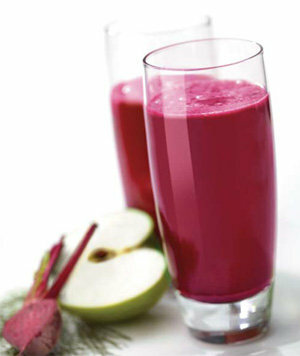 Do you want to provide 100% natural fruit and vegetable juice to your family without any additives or preservatives? 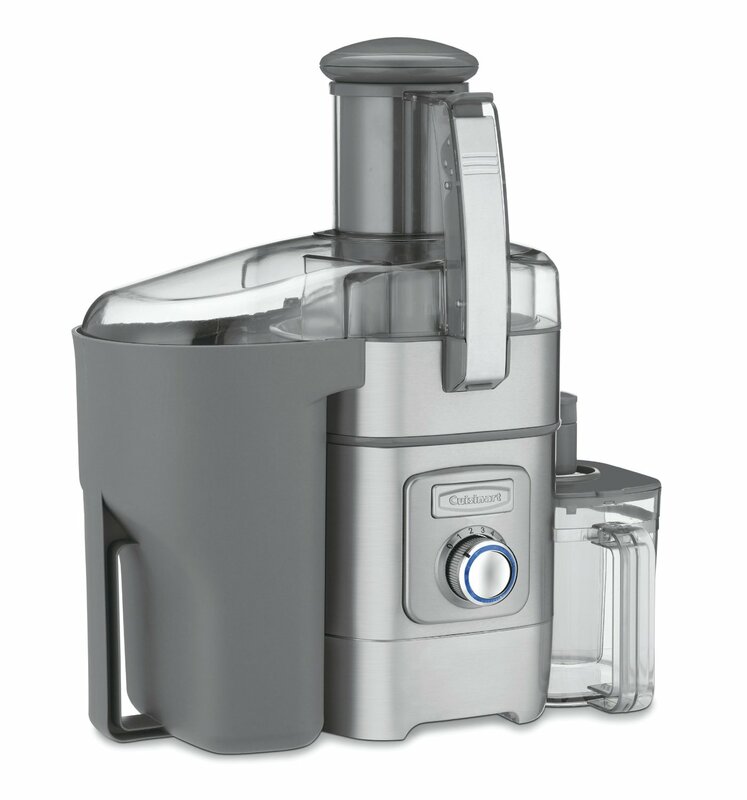 There is no better way to accomplish this than with the Cuisinart CJE-1000 Juice Extractor (also known as the JE-2000S-A). When you buy juice off the shelf, you are getting additives and preservatives, instead of 100% pure juice. With the CJE-1000, all you need to make delicious, pure fruit and vegetable juice is the fruits and vegetables. 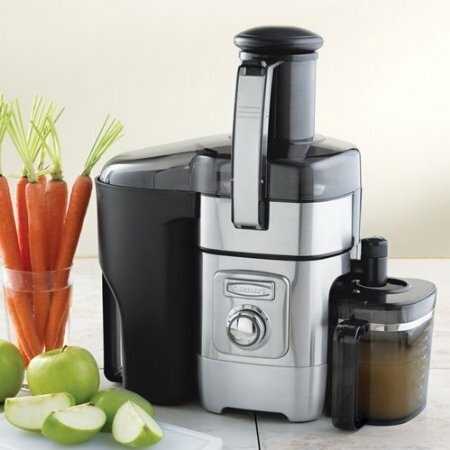 Equipped with a powerful 1000-watt motor, this juice extractor is easy to use and easily makes fresh, healthy fruit and vegetable juice. 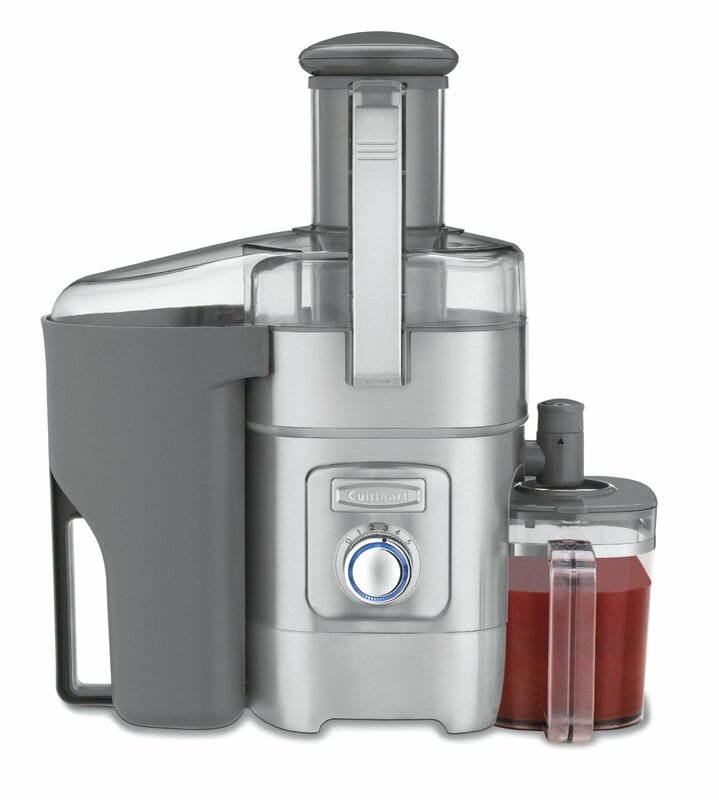 The juicer features a large, 3 inch feeding chute which allows it to easily handle whole apples, pears, and other large size fruits and vegetables. Using the CJE-1000 is a joy. Simply select from five speed settings by turning the beautifully designed control dial. Then enjoy watching freshly extracted juice flow from the anti-drip, adjustable flow spout. The CJE features an easy unlock and lift system, a filter basket which reduces foam, and a superior design that makes it run as quiet as a mouse. Do not delay! Take charge of your and your family's health today and we will ship out this great juice extractor to you on the same day of your order (same day shipping via UPS).